Kiyo and I are in NY for JETRO’s Camouflage showroom event, which has already started since this Tuesday. 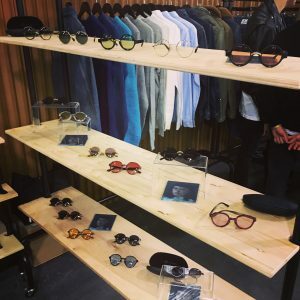 From the 24th to 26th Jan, VIVON EYEWEAR is exhibited with Liberty Fairs at Pier 94, along with selected men’s fashion brands and accessory brands. 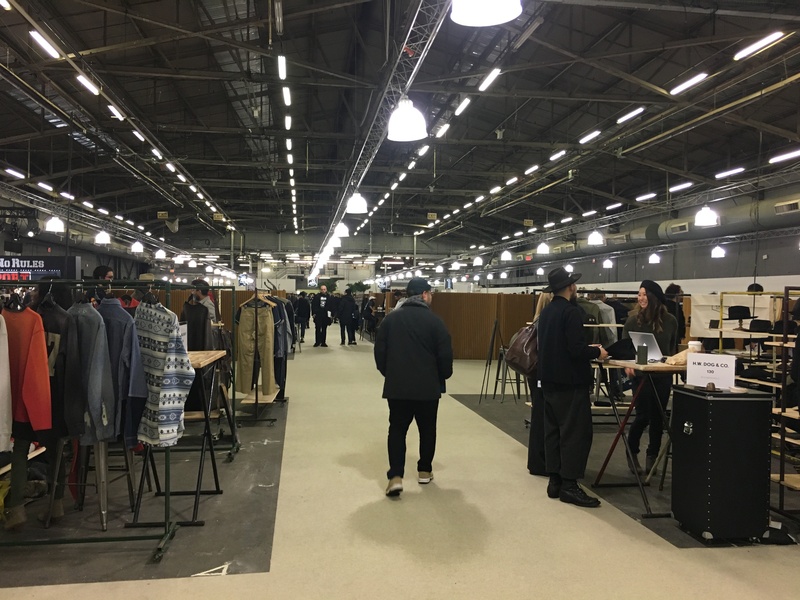 We found that so many buyers came to the event from the beginning and the event is receiving a lot of attention. So happy and honoured to be a part of it! We’re moving the venue to Mahna Mahna Showroom in SOHO from tomorrow. It’s open until the 2nd February. Come and visit our showroom if you’re in NY! 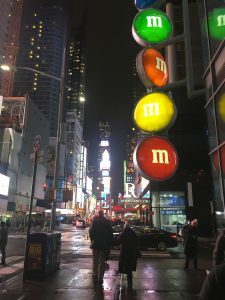 Ok, I’ll talk about the details of the event and our stay in NY next time!